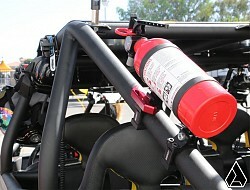 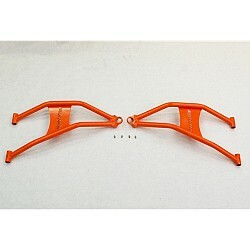 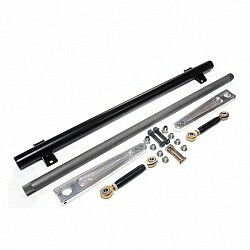 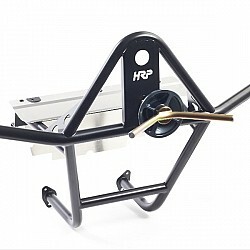 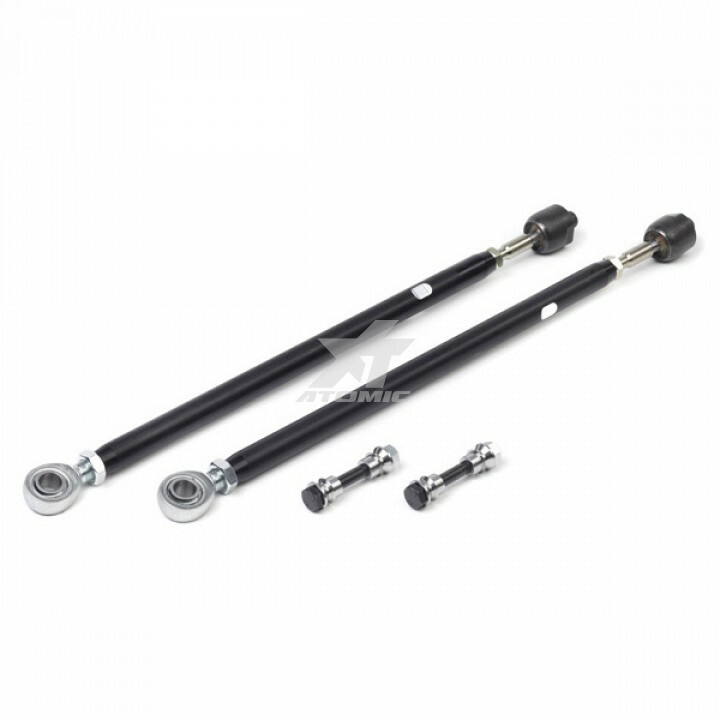 The tie rods are made from 7075 aircraft aluminum rod and black –anodized finished. 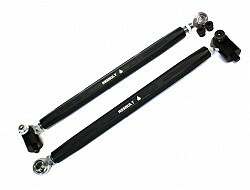 OEM style heavy-duty inner rod ends. 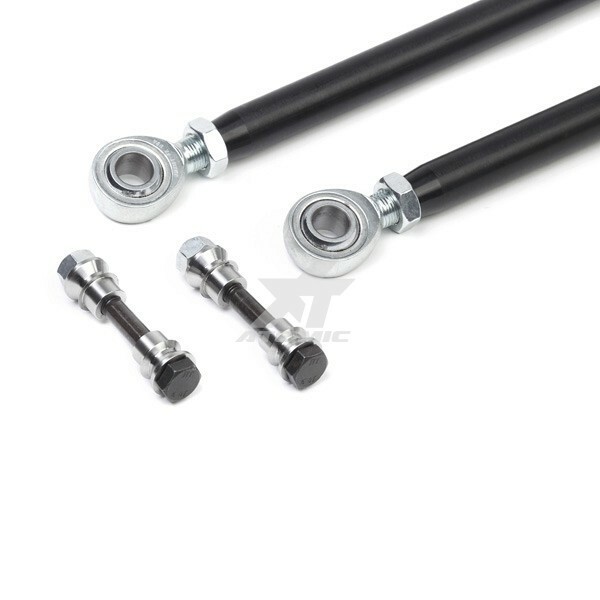 Premium, heat-treated, Teflon-lined chromoly steel FK outer tie rod ends. 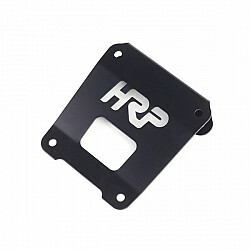 Replacement parts available separately. 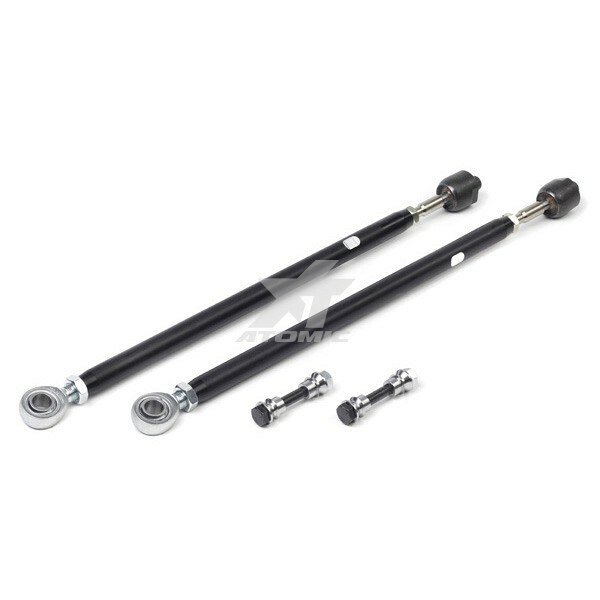 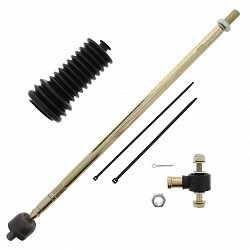 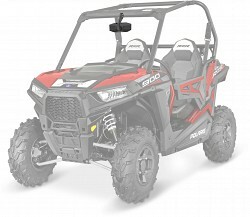 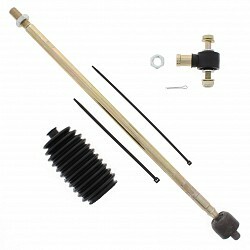 These are a direct replacement of the stock tie rod assembly. 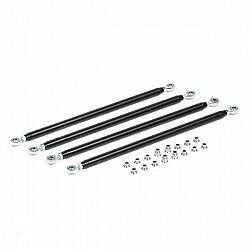 Kit includes 17-4 SS Misalignment spacers.